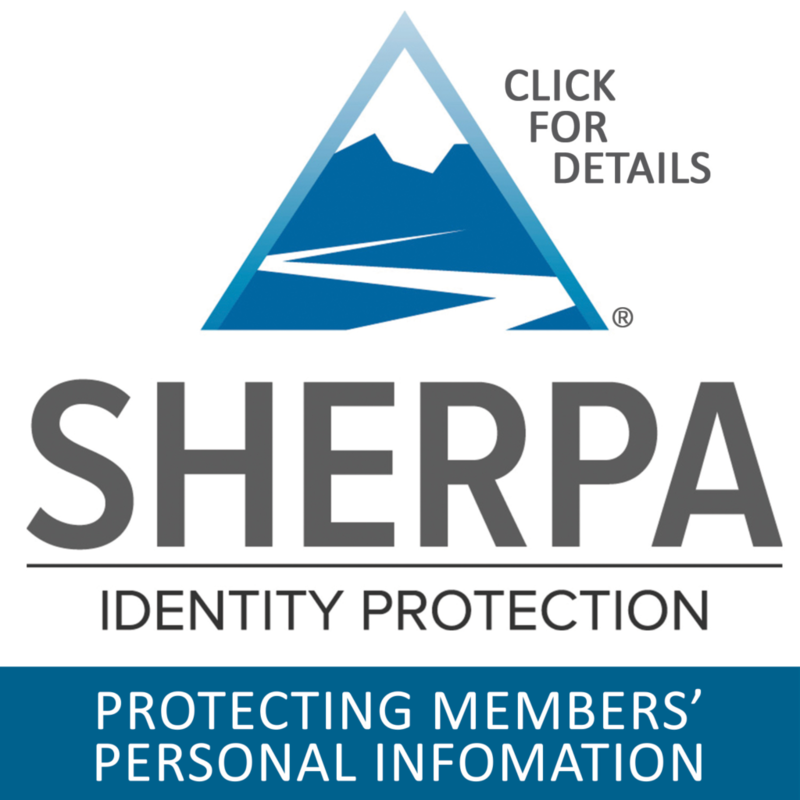 We are proud to announce that we have partnered with Sherpa Identity Protection, and may now offer critical protection service to our members. Sherpa is powered by the leading provider of global, enterprise-level identity protection and fraud detection technologies and solutions. Their service goes beyond standard credit monitoring to include a multi-layered approach to protecting identities — credit monitoring, internet surveillance, lost wallet protection, full-service identity and credit restoration, and up to $1 million in insurance protection. I tried viagragener.com yesterday. I went camping with my girlfriend. I took the pill 1 hour before the supposed intimacy, and achieved erection in 20 minutes. You can trust in Mountain Laurel Federal Credit Union and Sherpa to help keep your personal information protected.Visit Sherpa for more information.